I want an agent. What do I do? Please submit a professional headshot and resume to our office. Snapshots will be accepted, but please make sure it is a clear photograph with no background clutter. Ages: 18 years and older. But, what if I don't have a resume? Then look at attending acting classes and creating a minimum body of work. We prefer experienced actors with training and experience. actors talent group does not return mailed in submission packages. Do not call the agency for submission status. If you have not heard from us after two weeks, you may resubmit in 4 months. How do you select talent for your agency? We are very selective and will only accept those individuals that we feel are marketable for our agency. We will determine this by your look and experience. If we do call you in for an interview, your personality will become a factor as well. Your headshot is your first impression. It's what Casting Directors see first. It's almost the sole factor in determining whether you will be called in for an audition. Your headshot needs to look like you. The photo should not be retouched. Wear your makeup and hair the way you normally would. Casting directors want no surprises when you walk through the door. They expect to see the person in the photo. Are there any costs to sign with the agency? Absolutely not! No legitimate agency will charge a fee to be signed with the agency. If an agency ever asks for money to sign, politely say thank you and leave. We only make a commission from talent bookings. Can actors talent group guarantee me work? There are no guarantees in this business. We will submit you for all auditions that fit your profile and/or range. 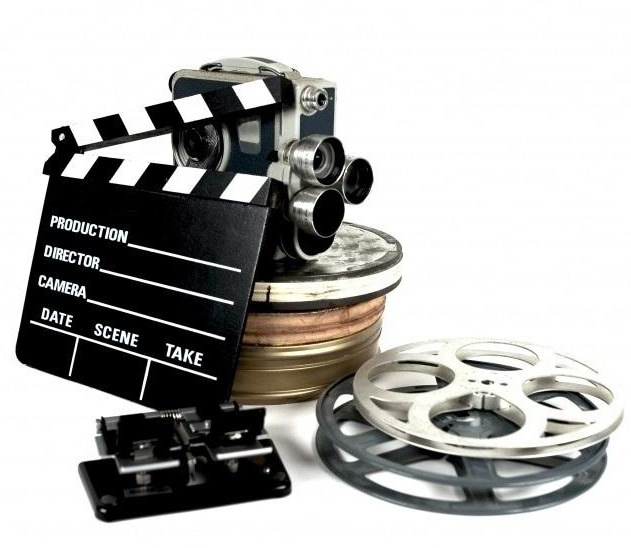 Casting directors will decide if they want you to audition and their client/director/production company will make the decision whether you are right for the role. That is why professional head-shots and training are very important. You are competing with seasoned, professional actors.